2017 Oscar producers Michael De Luca and Jennifer Todd and host Jimmy Kimmel will return for 2018's show. With the 2017 Oscars still in its rearview mirror, the Academy is working to secure the return of its ceremony producers for 2018. 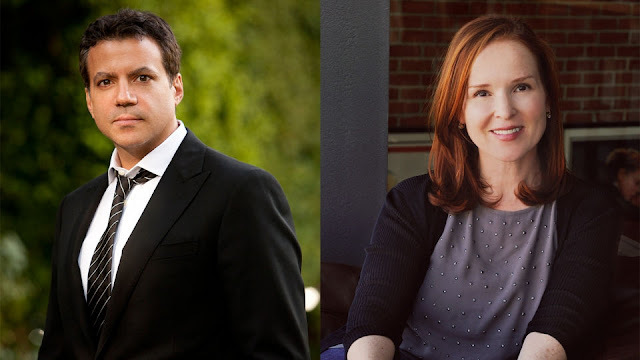 Deadline.com's Mike Fleming Jr. exclusively reported on March 30 that three-time Oscar-nominated producer Michael De Luca and Emmy-nominated producer Jennifer Todd are finalizing talks to return and produce the 90th Academy Awards ceremony on March 4, 2018. Fleming also reported that the Academy is "moving aggressively" to secure this year's host Jimmy Kimmel for 2018 as well. The Academy confirmed on May 16 that Jimmy Kimmel will return to host the 90th Academy Awards and Michael De Luca and Jennifer Todd will also return to produce the telecast. Securing the producers and host early avoids the record-late announcements last year. Stay tuned for the latest developments for the 90th Academy Awards, which will be held in March to avoid conflict with the 2018 Winter Olympics Closing Ceremony on Feb. 25. This report comes after Tuesday night's Board of Governors meeting, where members typical rehash the Oscar ceremony weeks before. For this meeting, the big topic to discuss was accounting firm PricewaterhouseCoopers LLC (PwC) and its future with the Academy, after handing the wrong envelope to Best Picture presenters Warren Beatty and Faye Dunaway and not correcting the mistake quickly enough. It took more than two minutes to correct the error that indeed Emma Stone and "La La Land" did not win Best Picture, but it was the producers of "Moonlight" who should have been announced. In an email to Academy members, president Cheryl Boone Isaacs said PwC's future was discussed and new protocols are being put in place so it never happens again. However, this year's accountants will be replaced. · A greater oversight role for PwC US Chairman and Senior Partner, Tim Ryan. · PwC partner Rick Rosas will return to the Academy account as co-balloting leader, a function Rick performed flawlessly for more than 12 years. We will add additional key balloting partners in the coming months. 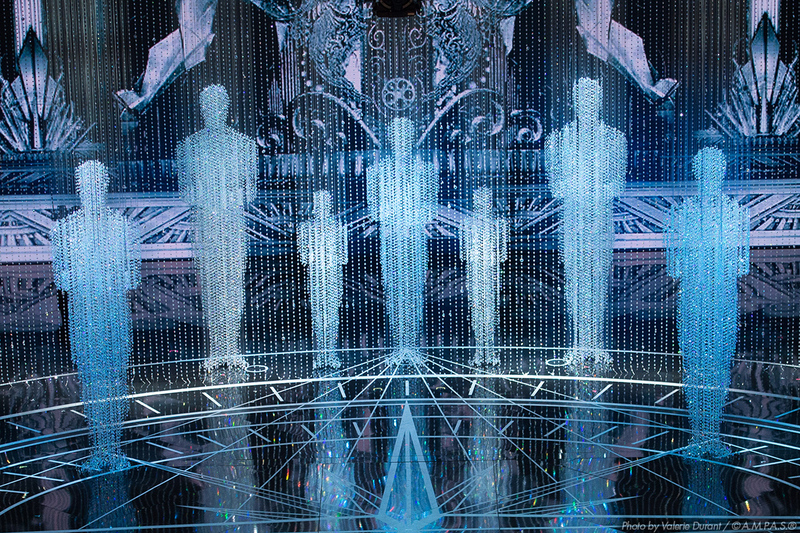 · The PwC on-site team at the Oscars will now include a third balloting leader with knowledge of award winners who will sit in the control room with the show’s director throughout the ceremony. · We’ve developed Oscar night protocols including implementation of partner rehearsals for possible onstage issues, removal of electronic devices from backstage and improvements to onstage envelope category verification. · Ongoing evaluation of backstage protocols and procedures. The 90th Academy Awards, for outstanding film achievements of 2017, will be presented on Sunday, March 4, 2018, at the Dolby Theatre at Hollywood & Highland Center, and will be televised live on ABC and in more than 225 countries worldwide.